It seems that the big secret about a successful business has been discovered: excellent customer service. 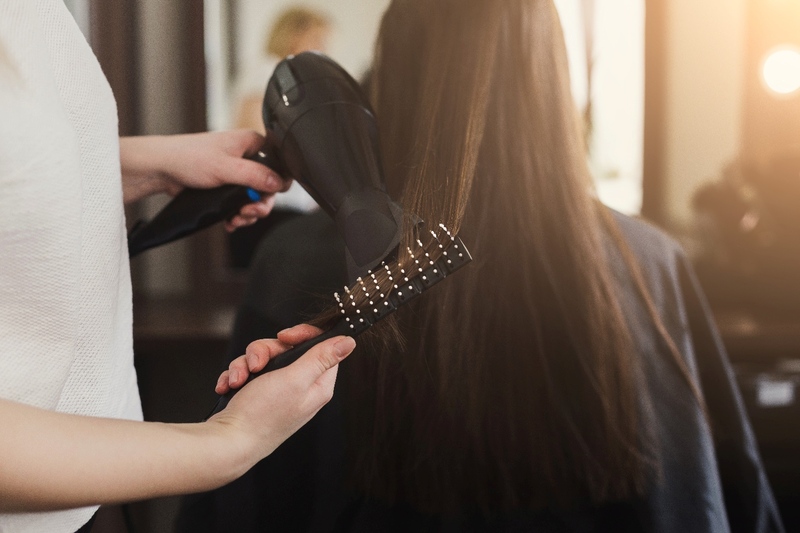 When you offer flawless products and professional services, the clients will be satisfied and the price will no longer be an issue, so it’s a win-win situation. Experts have explained that if customers receive the due attention and feel valued, they will definitely come back to you and even promote your business to their acquaintances. 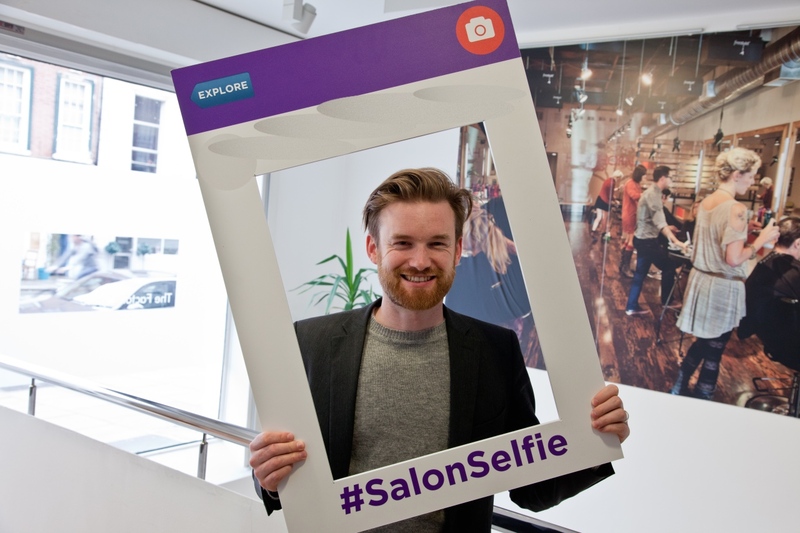 As far as hair salons are concerned, the first impression is extremely important and you should do your best in order to show your clients how much you actually appreciate them. Here are some ideas that are easy to implement, which will guarantee customer service excellence and thus free advertising. If you do not, your clients will definitely do it, and this is actually normal. If you want to check the professionalism of a salon, you will analyze everything and notice even the things that might seem insignificant. 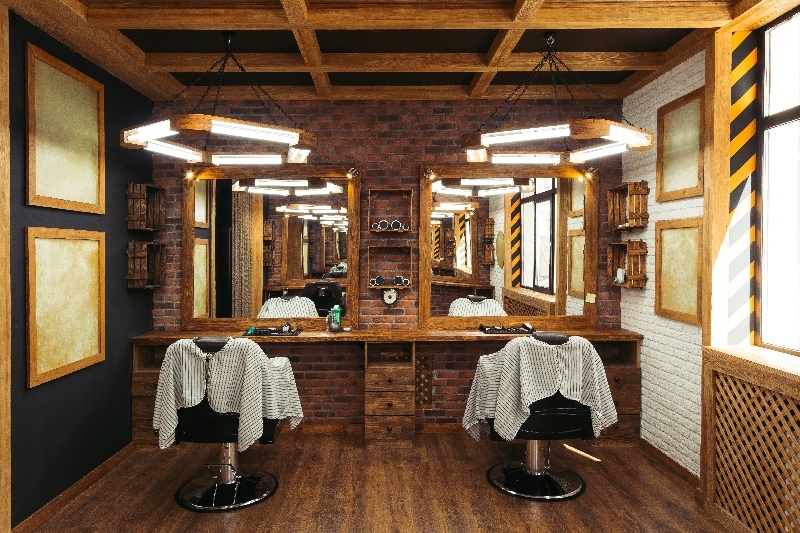 For instance, most people pay attention to the bathrooms or tools, in order to find out about the hygiene of the salon, which is pretty common. Make sure you have everything organized impeccably, not only on the surface. Think about all the aspects that will make your customers feel comfortable and appreciated: design a special waiting room, make sure this is used only if they arrive early – not because you are late, and offer them material to read or a beverage as they wait. You should strive to offer your customers more than the standard services. 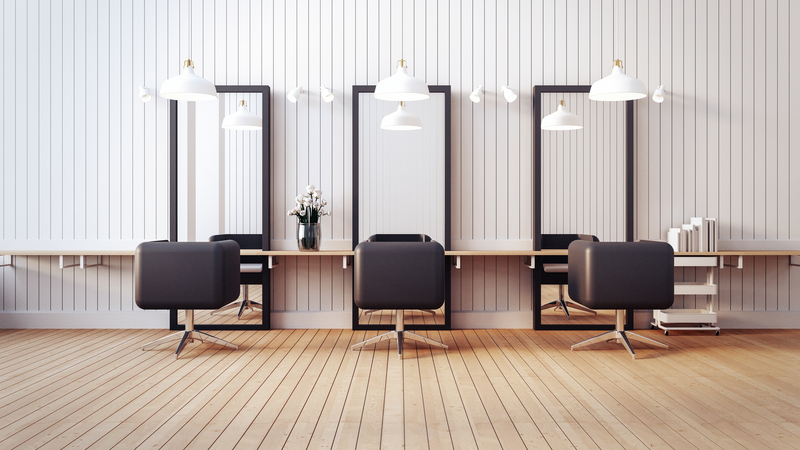 Since you own a beauty salon, you should know that your clients come here to feel pampered and spoiled, so you should do your best to ensure they have a pleasant experience. The first step towards this is knowing your target. Fortunately, nowadays there are specialized pieces of software that can help you have an organized database with all the relevant information you need to know about your clients. This way, you will get to know their preferences and tastes, and instead of waiting for them to tell you what they want, you can simply suggest the most suitable alternative or offer them a personalized package. They will appreciate your professional advice and the efforts you are making to understand their needs, and will definitely choose you the next time they need similar services. Knowing that they have the final say is extremely important for your clients. Listen to their requests, strive to offer them exactly what they need, and make sure that in the end, you ask them if they are pleased with the result. This may seem a cliché, but most customers feel relevant if they are asked their opinion. Try to do this as informal as possible, because some official feedback forms may be intimidating and most people will not be honest if they have to write down their suggestions. Ask as friendly and polite as possible, and encourage them to be sincere by telling them that it is a manner through which you want to improve your whole business.